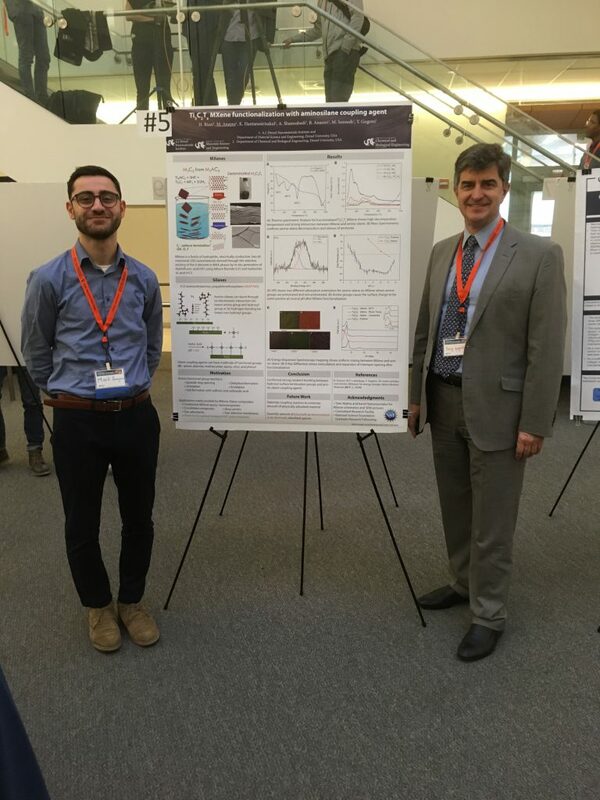 Nanomaterials students presented their research at the 2019 Drexel Emerging Graduate Scholars Conference. 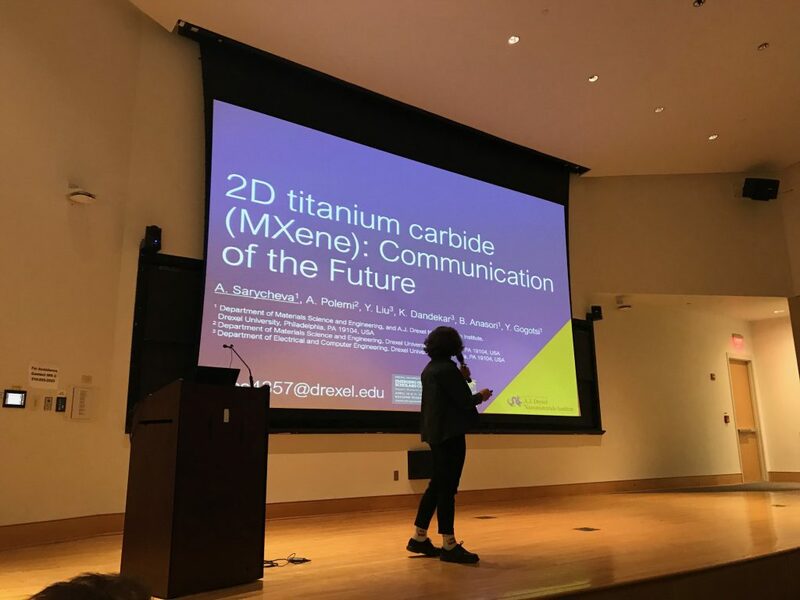 Scientists at the Department of Energy’s Oak Ridge National Laboratory, Drexel University and their partners have discovered a way to improve the energy density of promising energy-storage materials, conductive two-dimensional ceramics called MXenes. The findings are published in Nature Energy. Today’s batteries, which rely on charge stored in the bulk of their electrodes, offer high energy-storage capacity, but slow charging speeds limit their application in consumer electronics and electric vehicles. Tomorrow’s energy-storage mainstays may be electrochemical capacitors, known as supercapacitors, which store charge at the surface of their electrode material for fast charging and discharging. However, at present supercapacitors lack the charge-storage capacity, or energy density, of batteries. 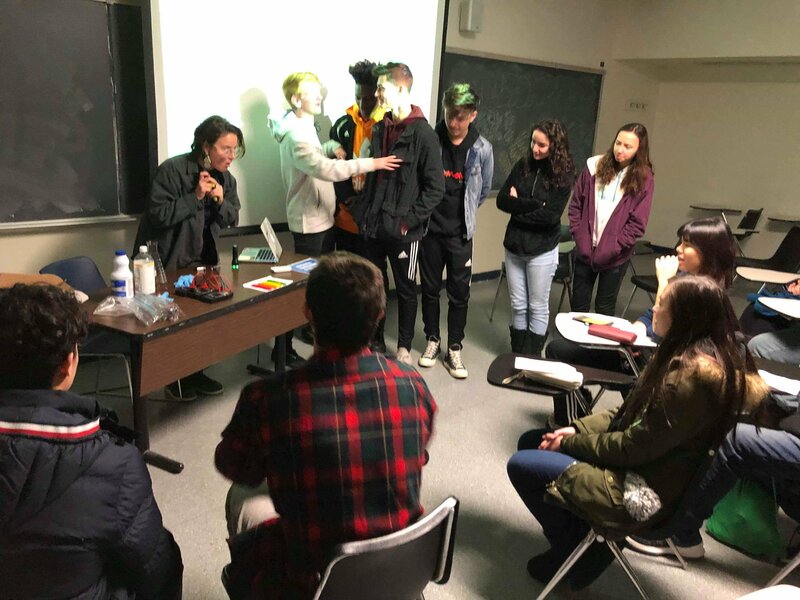 Our alumni have one success after another. Alumna Adriana Navarro Suarez was awarded the Marie Curie Fellowship at Imperial College, one of the most prestigious fellowships in the world. 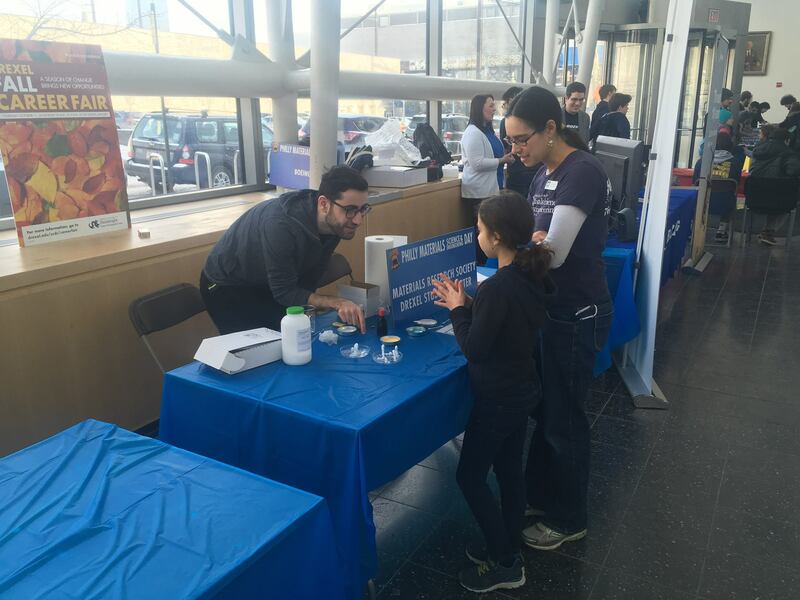 Just as impressive, alumna Kelsey Hatzell has been awarded NSF CAREER grant. This came through after just 2 years at Vanderbilt. Congratulations to all of our successful alumni! 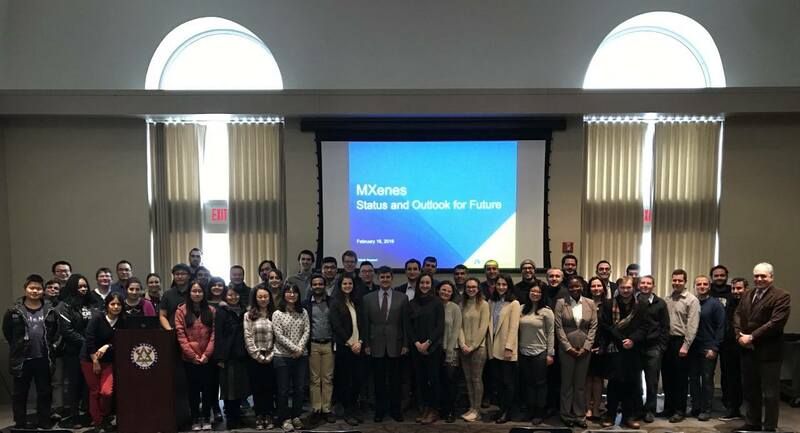 The University-wide MXene symposium held this week was a standout success with 70 registered attendees, 16 oral presentations, and 12 posters. 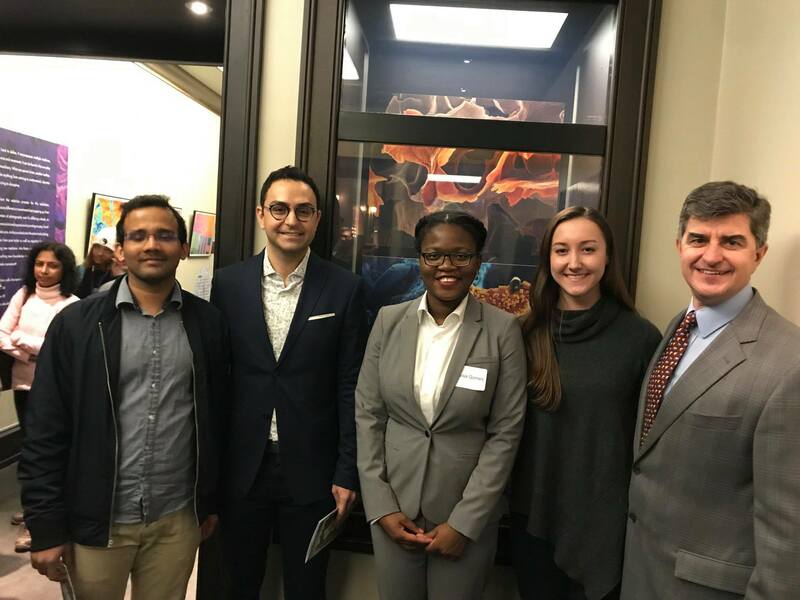 We look forward to building and continuing collaborations at Drexel! 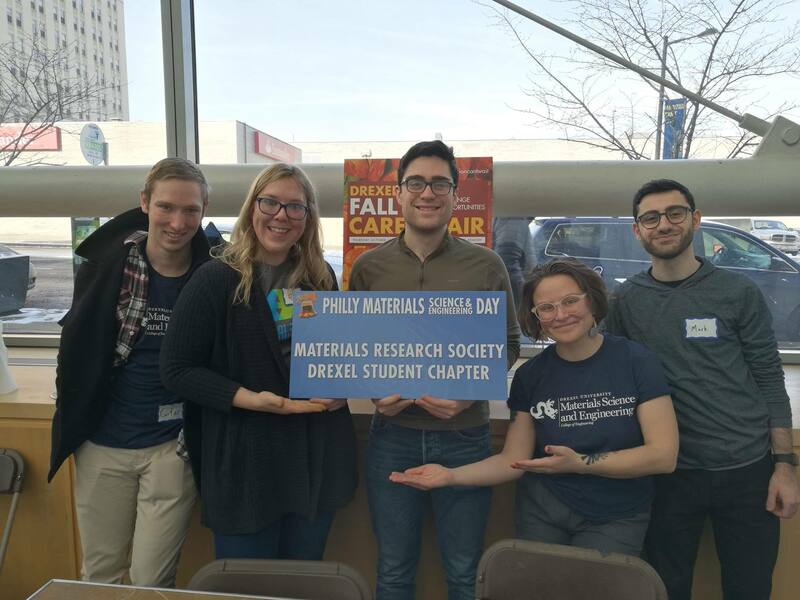 PhD students Asia Sarycheva, Adam Goad, and Mark Anayee help with demonstrations for the 2019 Philly Materials Day as part of the Drexel Materials Research Society student chapter. 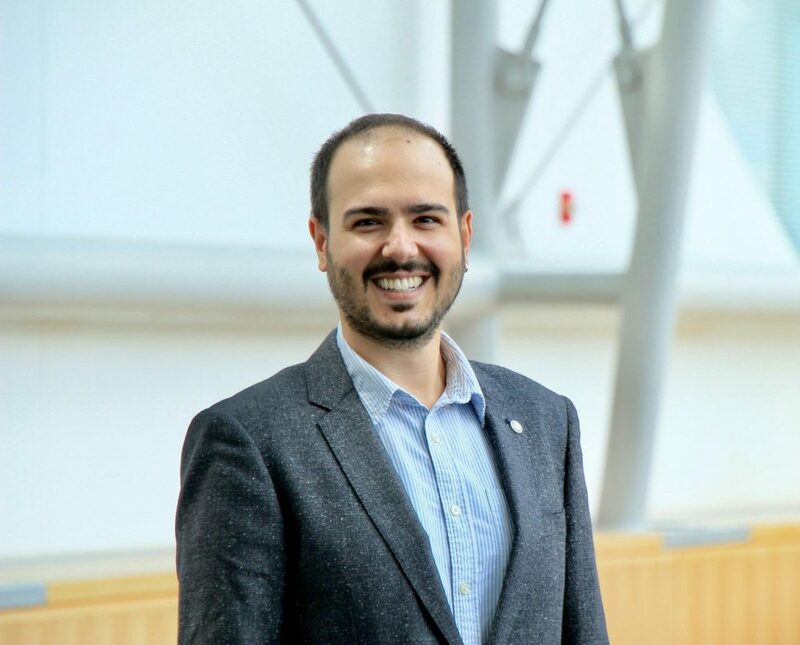 Congratulations to PhD Candidate Bilen Aküzüm (co-advised by Prof. Gogotsi and Prof. Kumbur) for receiving the 2019 College of Engineering Outstanding PhD Student Award!